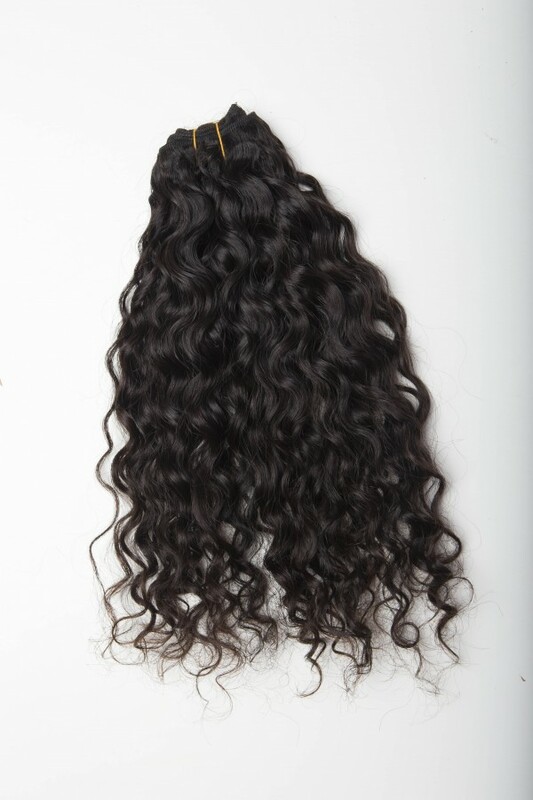 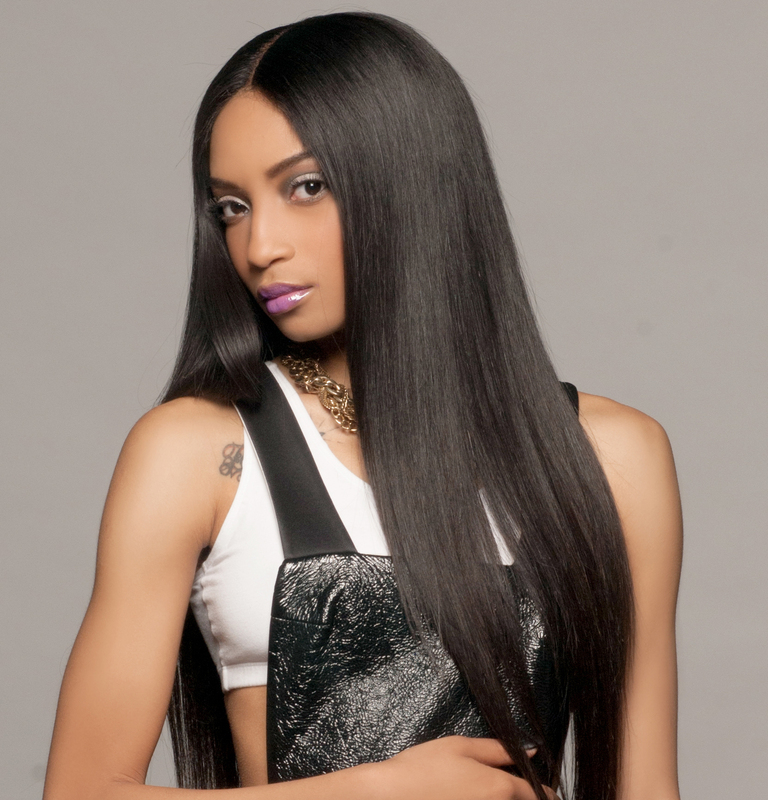 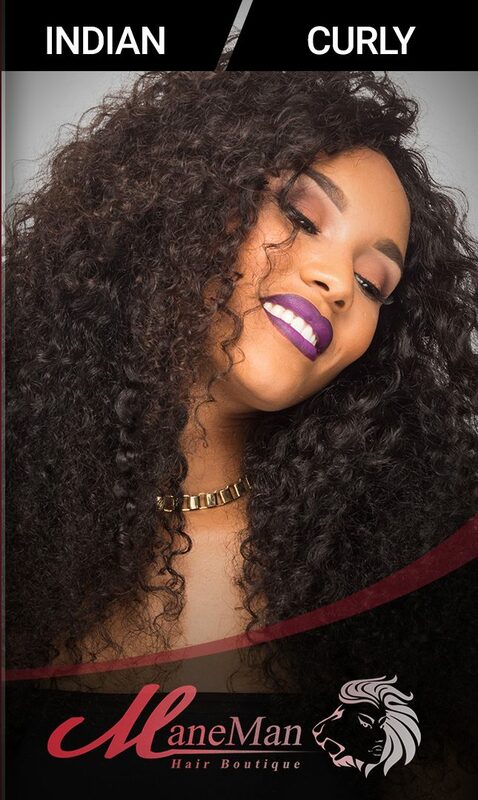 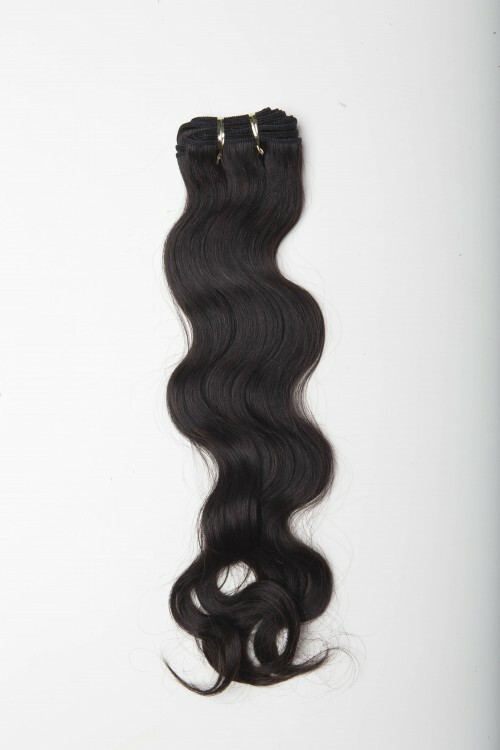 Get perfect curls everyday with our Indian Tight Curly Lace Front Wig. 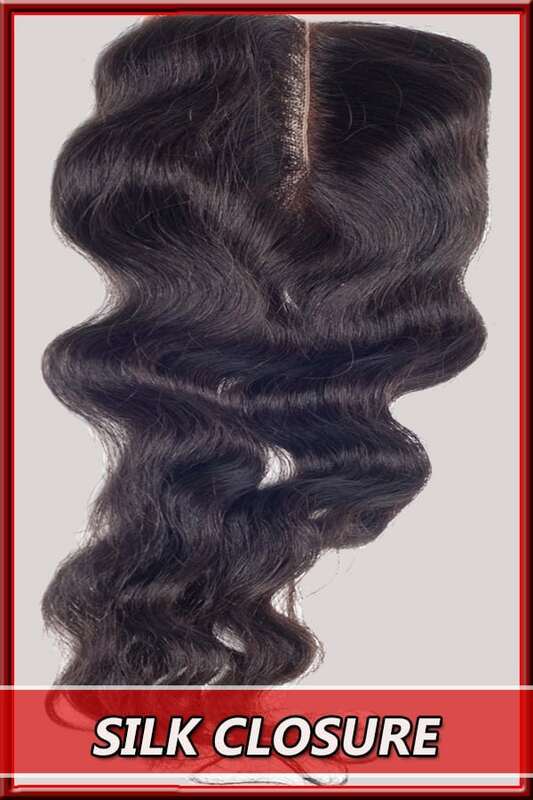 Achieve gorgeous curls in a matter of seconds and walk out the door feeling fabulous! 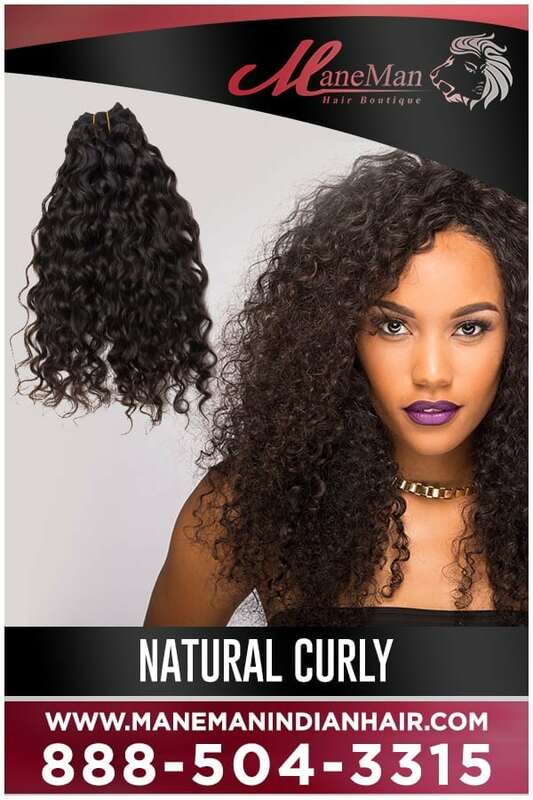 With four inches of lace for optimal parting space and a pre-plucked hairline, this wig provides the ultimate natural look.